It goes without saying that Australia is the most economically-developed and culturally diverse nation in the world. Every year, thousands of people migrate to Australia with a hope of creating a better future for themselves and their families. And, it’s quite obvious as Australia has everything one needs to enjoy a stable and secure life. The country also puts numerous efforts in welcoming skilled-workers through various visa programs and providing them a life they have aspired for. 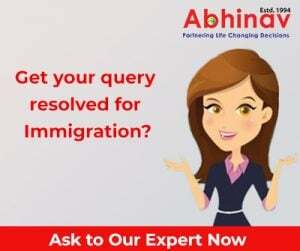 Australia is known for friendly and straightforward immigration policies that provide equal opportunity to every aspirant trying for Australia immigration. Each visa program is designed in such a way that caters to the individual needs of candidates, be it in skilled-worker, temporary, or investor category. The processing time is faster, and rules are flexible and easy to follow. 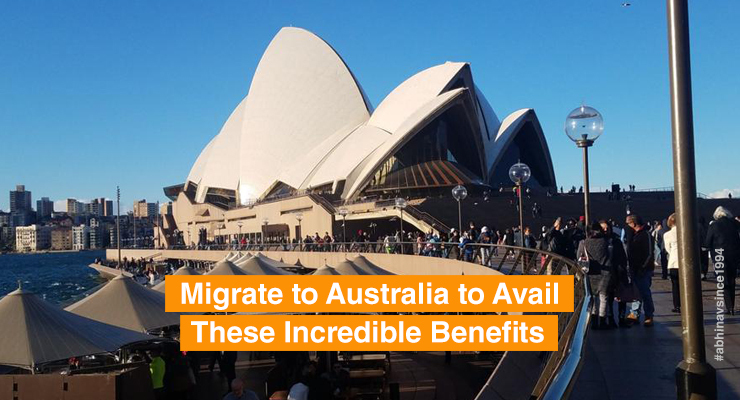 Among the various benefits of migrating to Australia, plenty of career opportunities is something that can’t be ignored. Australia has a very solid industry base for a variety of skilled-workers with varied professional background. Whether you are an IT professional, a teacher, accountant, a marketer, or an investor, Australia never fails to impress people with its growing employment prospects and strong economy. Australia is applauded for its people-oriented approach that ensures free medical treatment to every citizen/resident of the country. Australians possess experienced and professional doctors in its facility, who provide the best medical treatment. Not only this, the citizens of this country are entitled to enjoy a number of benefits that cover multiple aspects of healthcare possibilities. Once you land in Australia and become its permanent resident, you are entitled to avail for Centerlink, which is a master program introduced by the Department of Human Resources, Govt. of Australia. It’s a well-nit program designed to deliver secured payments and services to the citizens of Australia. This ensures a sense of security and peace of mind to citizens, and gives them freedom to pursue their life goals without being under unnecessary financial stress. One of the benefits of immigration to Australia includes, a favorable environment for children to grow and live. As a country, Australia is known for its world-class education and best healthcare system. So, if you are an Australian resident, you can be assured of a well-rounded development of your children by giving them skills they need for their success in future. All in all, if you are looking for an overseas job or planning to settle down abroad, then migrate to Australia and you’ll not be disappointed. It’s a country with ocean of opportunities for anyone who looks at a larger picture and beyond the regular life. How long does it take to get Permanent Residency in Australia?